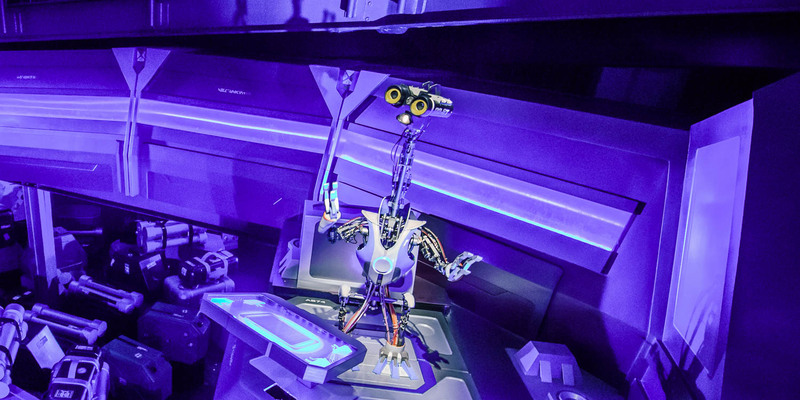 G2-9T is one of the worker droids at Star Tours. He is responsible for the important task of Luggage Scanning. The original G2 Goose Droids where not planned from the start, but made up on-the-go, much like a lot of other things. The team wanted more droids for the Droid Room, and wanting them quickly, Imagineer Chris Tietz came up with the idea of raiding America Sings one night and grabbing two droids. They got an extreme make-over and became some of the new characters invented for Star Tours. 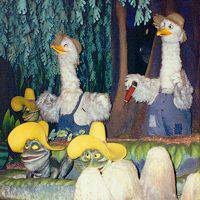 The G2 name came about because of the fact that they were geese from America Sings…hence the “G”. In 2006, long-time Star Tours fan Daniel Wallace added the G2-Droids in the New Essential Guide To Droids, thus making them Canon. 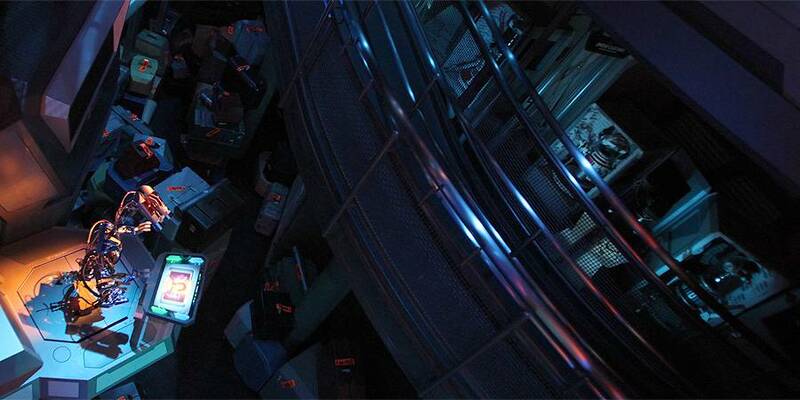 For Star Tours: The Adventure Continue, the Geese droid where re-fitted with new panels, new wiring, and an updated look.